When most people hear “conspiracy”, they roll their eyes. At the same time, a nationwide survey conducted by leading U.S. social analysts concluded that almost 50% of Americans believe in at least one conspiracy theory. Well, not all of these theories are so crazy. Many of the biggest political scandals in history were once labeled as myths, only to shock the world once they were revealed as fact. Think you already know the most mind-blowing conspiracies that turned out to be 100% true? Watergate didn’t even make the top 10. 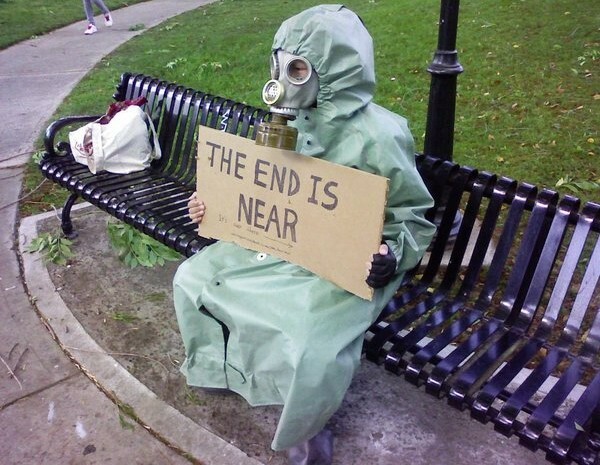 The next time you walk by a bearded guy trying to warn you about the end of the world with a cardboard sign – you may want to read it. So get you tinfoil hat on tight, and follow along as we explore the 15 biggest conspiracy theories that turned out to be real. The existence of mind control programs, funded by the CIA, is not just the premise of multiple Hollywood movies. During the Cold War era, the agency really did attempt to create multiple sleeper agent technologies. Project “MkUltra” was a top-secret collaboration funded by the U.S. government and executed by the nation’s leading scientists. 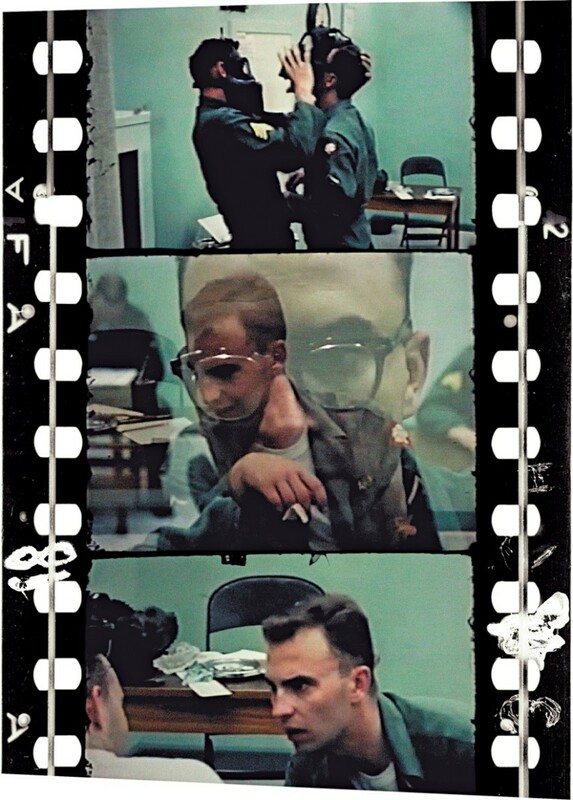 From 1953 to the mid-1970′, multiple universities were tasked with creating a “mind-control serum.” The CIA also conducted independent experiments on Guantanamo Bay prisoners using LSD. This information wasn’t made public until 1978.